George Crabbe was a man of many talents. Poet, surgeon and friend to the stars of the Georgian literary and artistic world, he also had an uncanny knack for predicting the day of his own death! By the age of seventy seven, the illustrious Crabbe was beginning to slow down physically if not mentally. His life had been a full one, rich with admirers and success and he had a keen enthusiasm for the world around him, whether natural or artistic. With two adult sons to carry on his name, he no doubt felt that his had been a life well-lived. During the winter of 1832, Crabbe visited his son, George, who had become the curate at Pucklechurch in Gloucestershire. Here he accepted George's invitation to preach and conducted two services for the parishioners, who counted themselves as lucky to see Crabbe speak. Crabbe, however, had been feeling increasingly unwell and when his son told him that he would still be preaching in ten years, Crabbe corrected him and said his life would be over within "ten weeks". 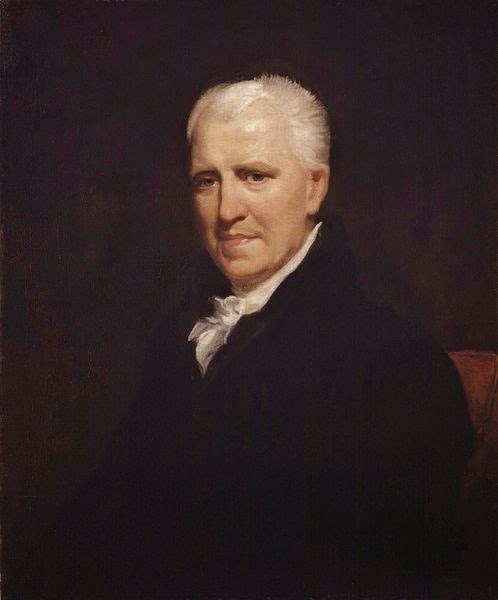 He was absolutely right and, almost ten weeks to the day, George Crabbe died at home in Trowbridge after suffering a terrible cold that he could not recover from. His sons were with him at the end, his wife having predeceased him. I believe that Crabbe was one of Jane Austen's favorite poets. He outlived her by many years. I didn't know that; thank you!